We hear a lot of scratching and running around on our roof. 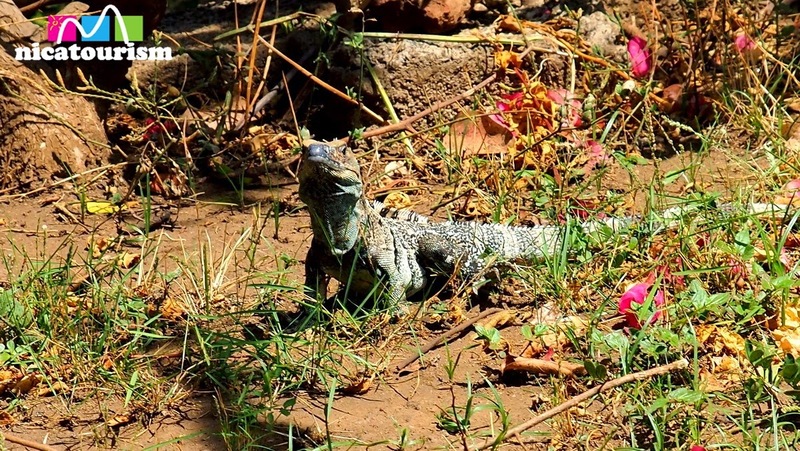 Since we live in a fairly protected property, this guy has his run of the place. 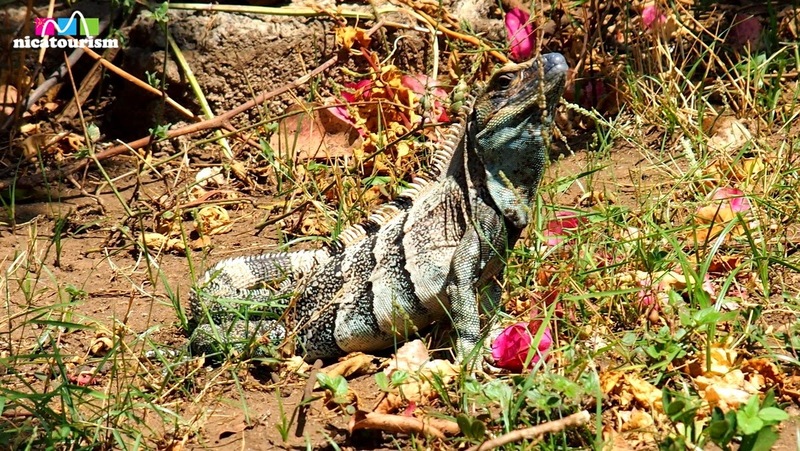 It's a big Nicaraguan iguana and he regularly comes down to feed on the grass, flowers and trees. My fear is that he get trapped by a neighbor, as these are highly valued for food, especially as the Holy Week (Semana Santa) approaches. 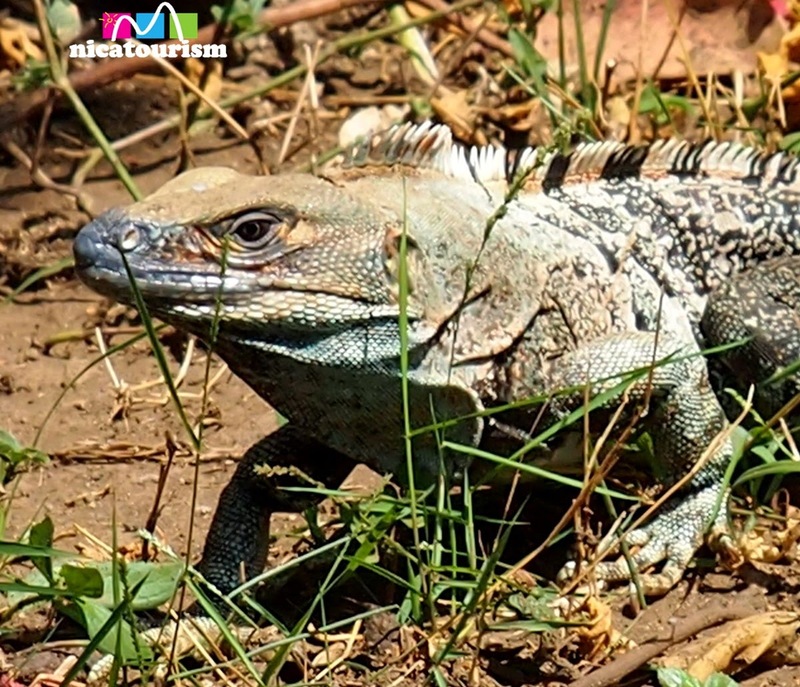 What is the connection between Holy Week (Semana Santa) and iguanas? Read this blog from Rachel Lindsay.